Ed Tschan is the Director of Strategy and Business Development for Plus Anesthesia. He is responsible for identifying and building strategic relationships as well as generating new business nationwide. 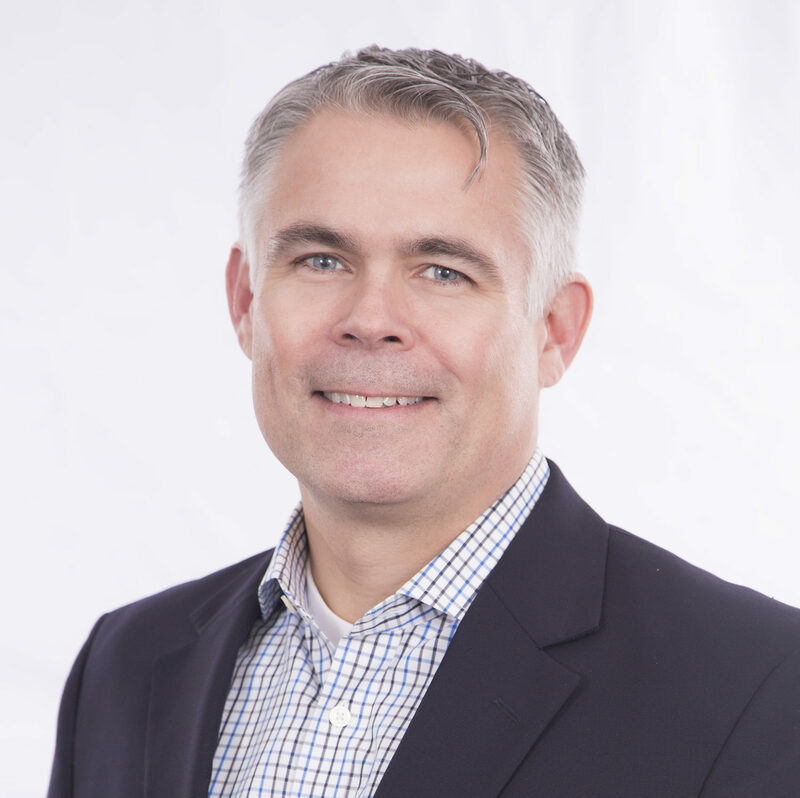 Ed is an accomplished healthcare sales leader with two decades of demonstrated success overseeing the sales, marketing and operational efforts for startups and mature businesses. Before joining AMS, he was the Business Development Director for Regent Revenue Cycle Management, an innovative provider of turnkey revenue cycle services to the ASC community. Prior to Regent, Ed held sales leadership roles at technology and manufacturing companies, including Accellent, Inc., Tuthill Corporation, Standard Register, Divine and Platinum Technology. In these positions, Ed oversaw new business development, market strategy, partnerships, brand development and product roadmap creation. Tschan holds a Bachelor of Arts degree from DePauw University.